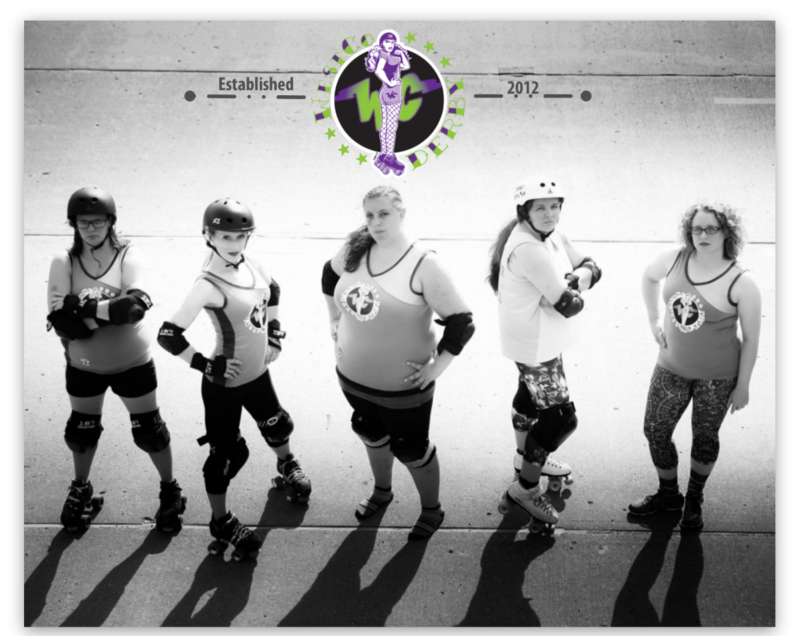 A Double Header Will Soon Be Upon Us! 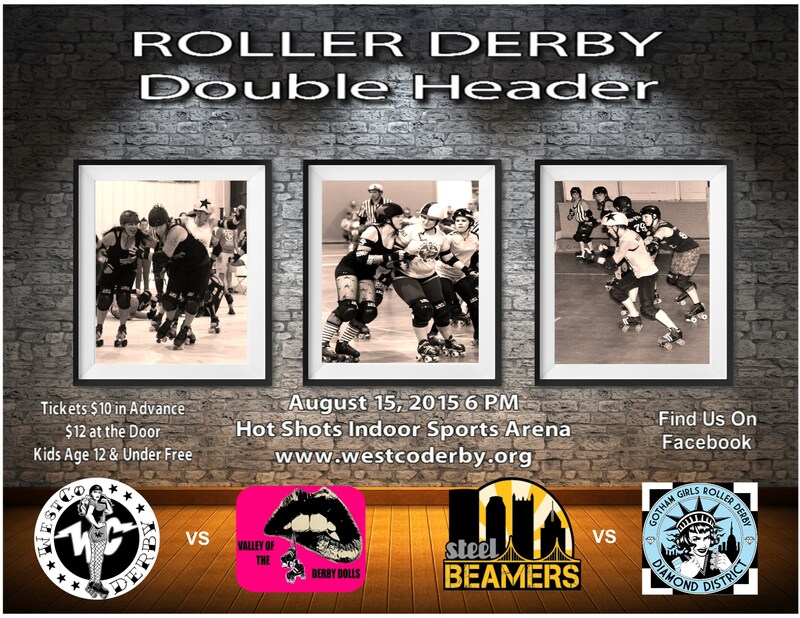 Our next game is part of an amazing double header on August 15, 2015, at Hot Shots Indoor Sports Arena starting at 6:00 p.m. WestCo will take on Valley of the Derby Dolls in the first game, and the Steel Beamers will challenge Gotham Diamond District in the second bout. You’ll won’t want to miss it. Tickets are $10 in advance and $12 at the door, and are available online at http://westco815.brownpapertickets.com. As always, children age 12 and under are free.